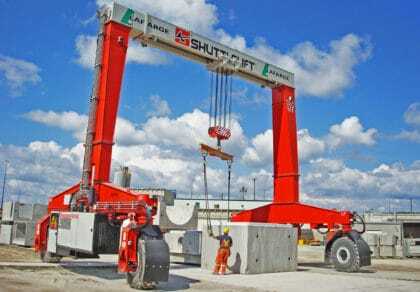 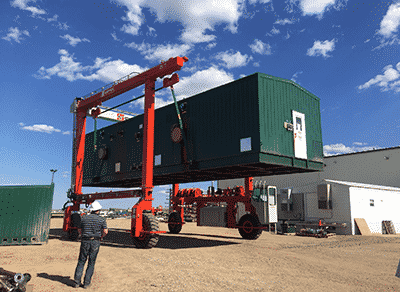 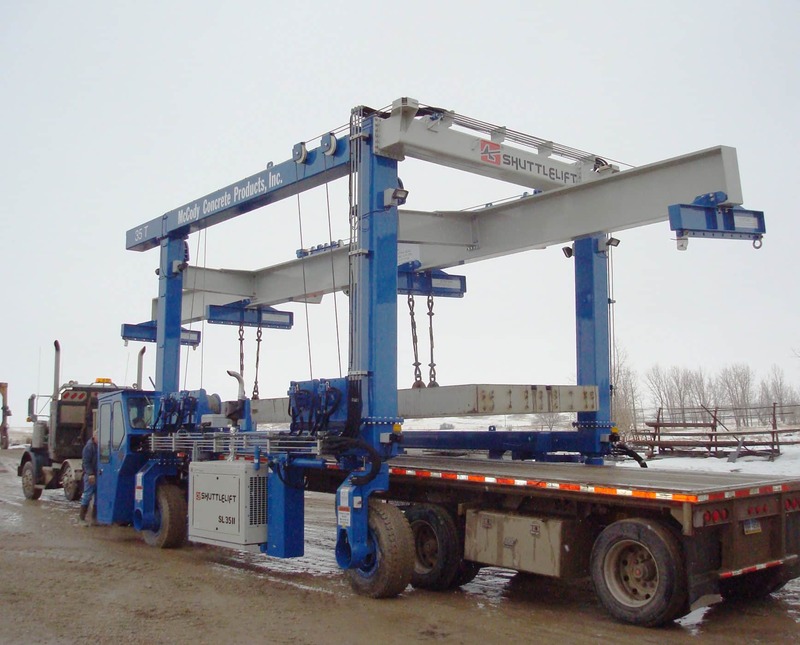 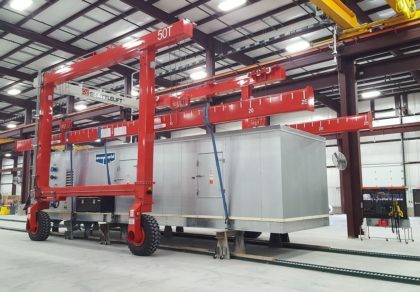 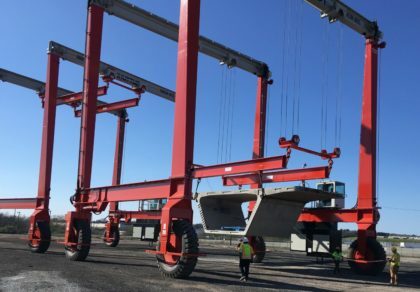 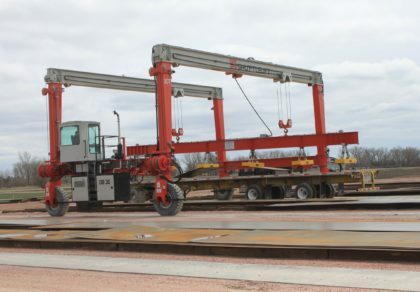 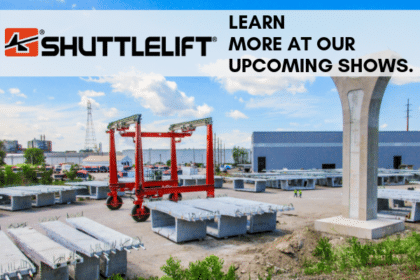 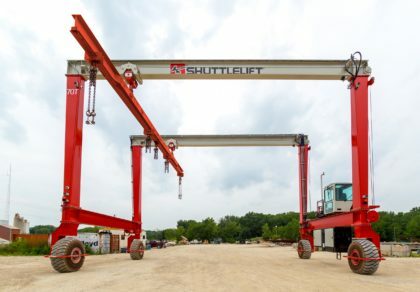 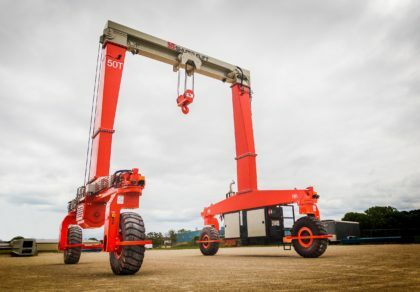 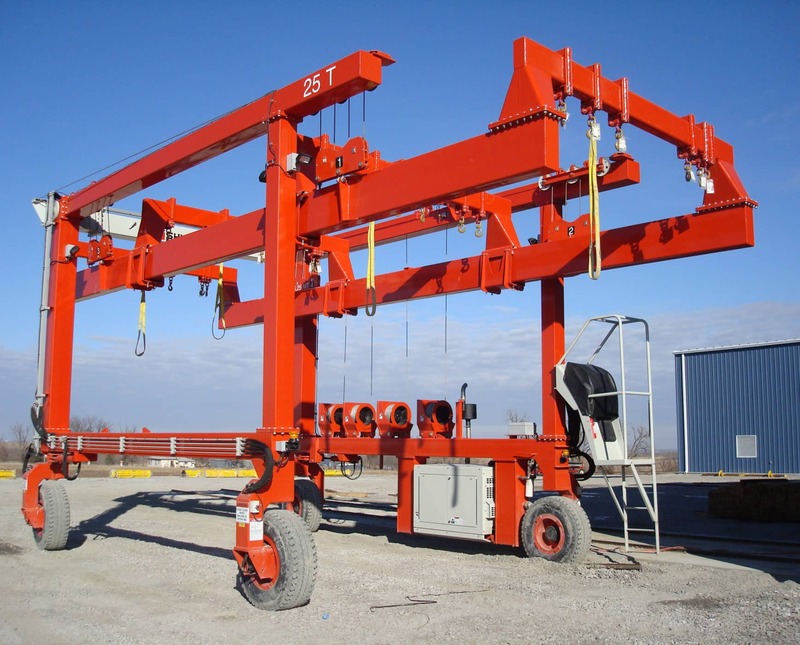 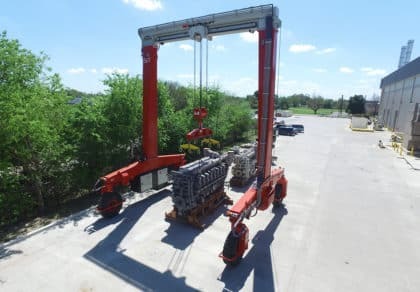 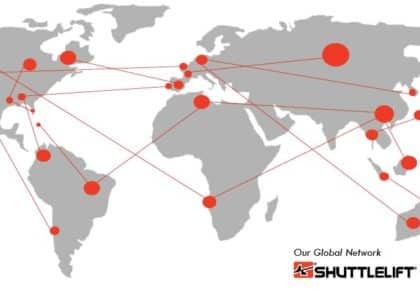 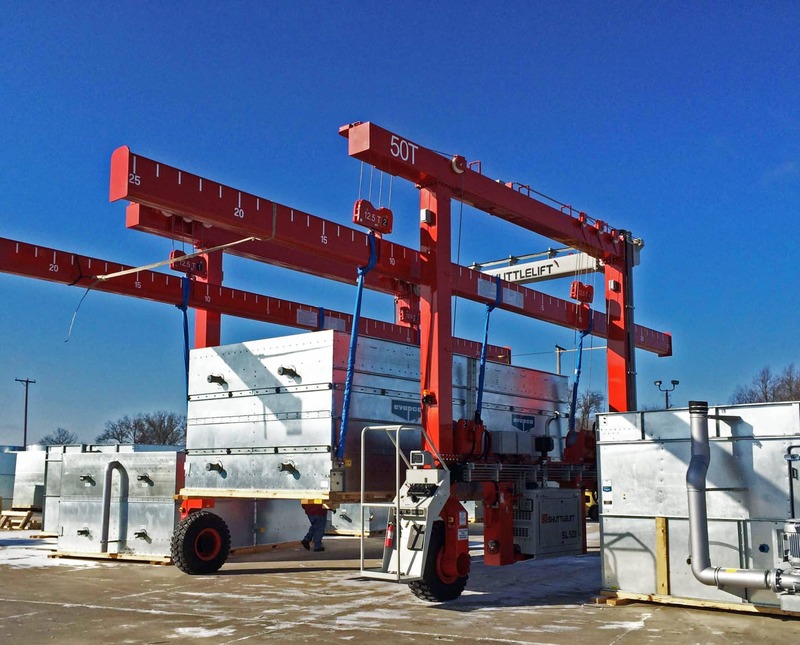 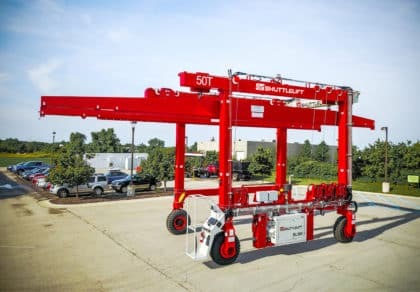 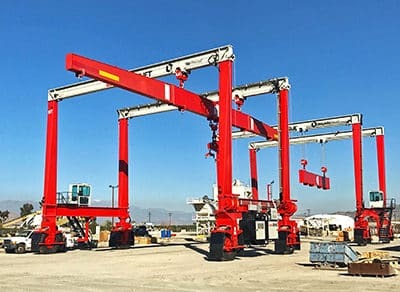 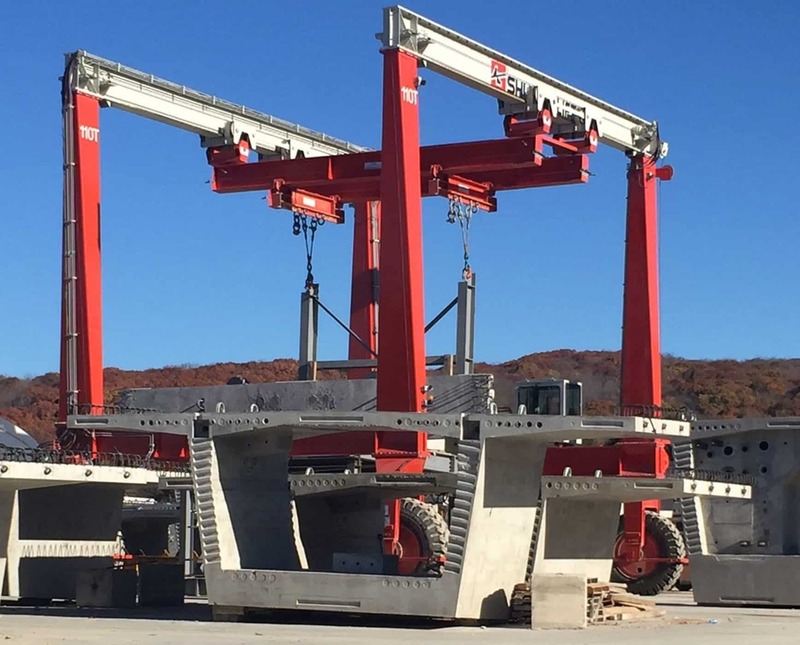 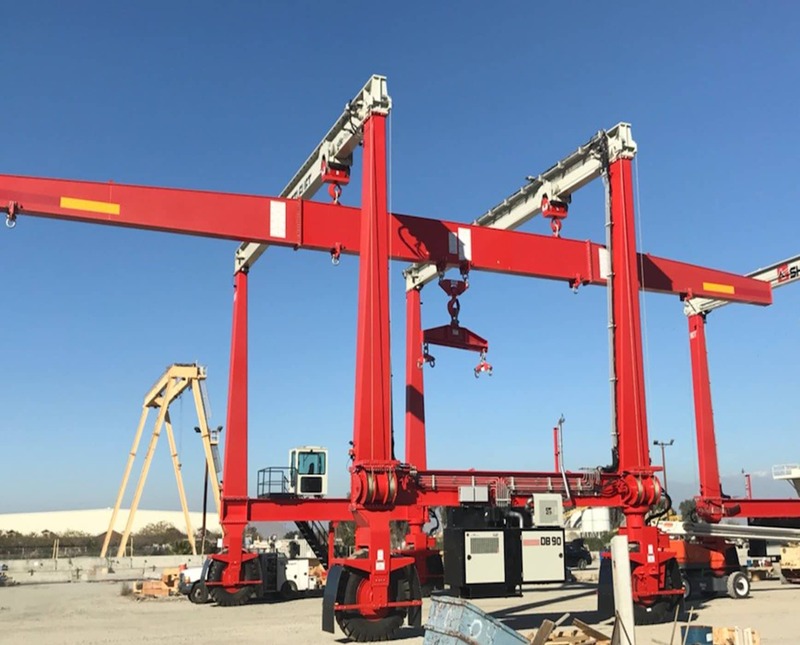 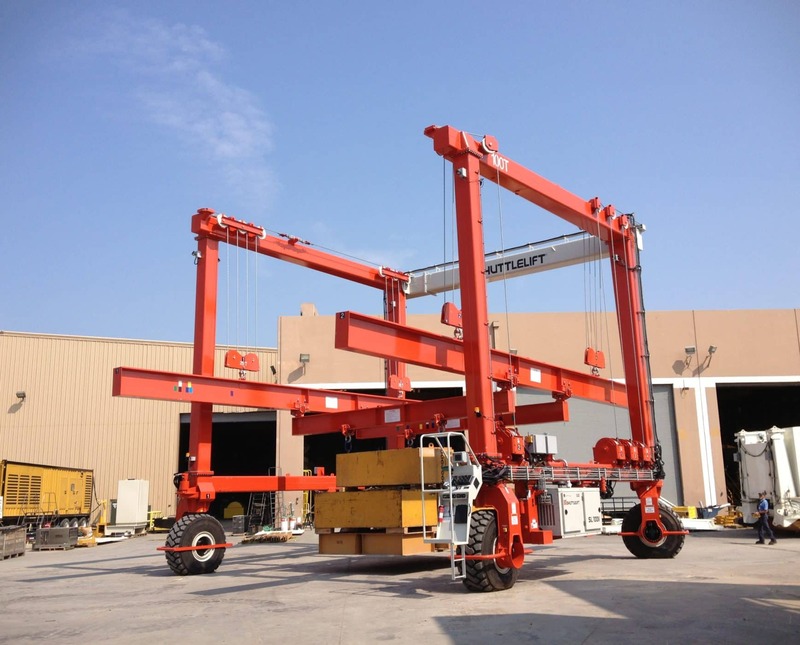 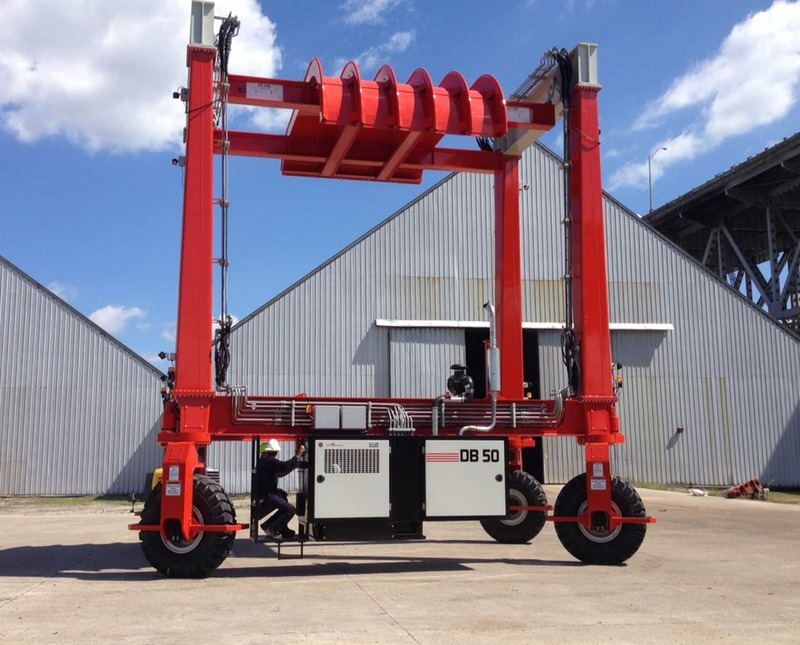 Customized spreaders from Shuttlelift allow you to make 100% of your lifts with just one piece of equipment and are built with the same standards of quality that go into every mobile gantry crane we manufacture. 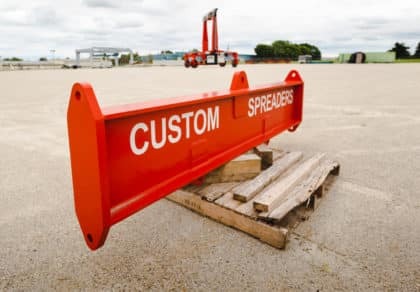 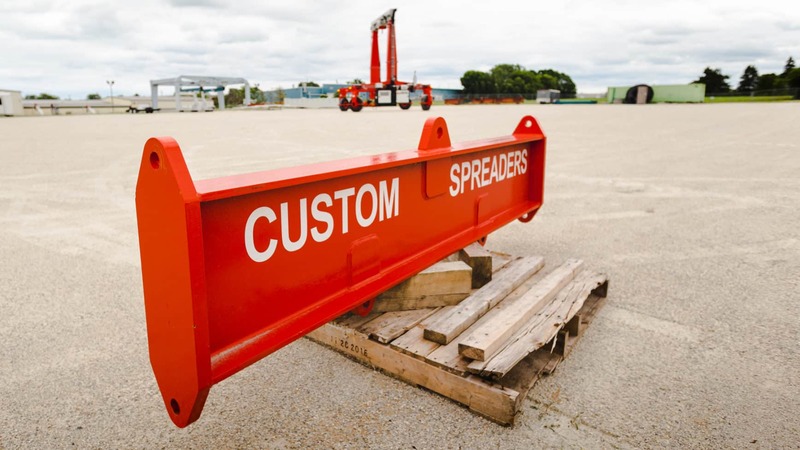 As products continue to get bigger in size a custom spreader can give you the versatility you need to handle future growth. 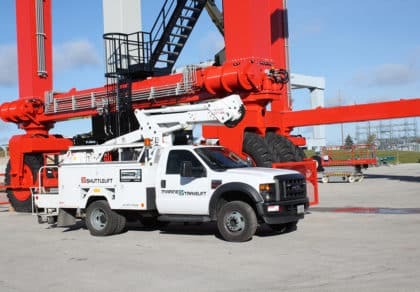 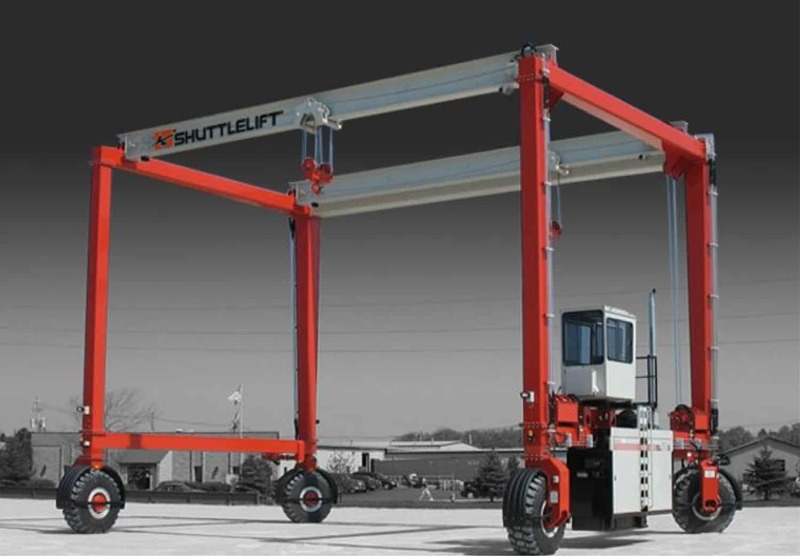 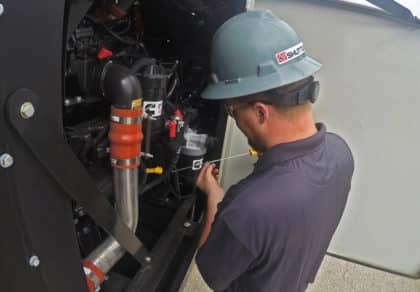 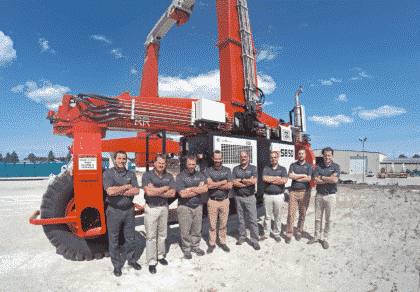 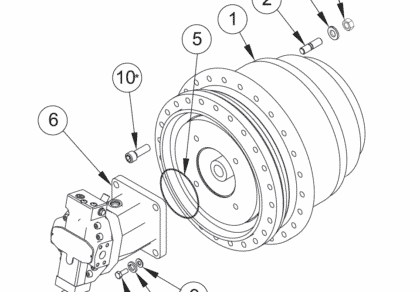 Shuttlelift engineers and manufactures custom spreader assemblies that integrate the crane to your specific lifting application and allows you to make a wide variety of lifts.